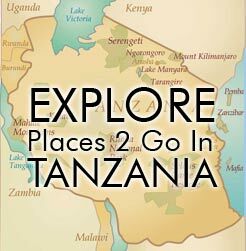 Access 2 Tanzania > Uncategorized > Plan your Tanzania travel and Tanzania vacations with us! No worries. We know Tanzania. 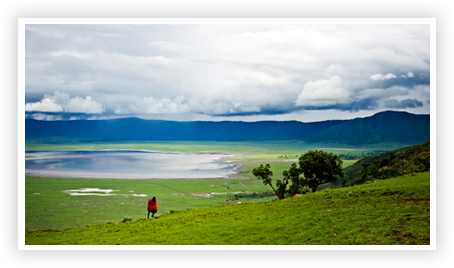 Plan your Tanzania travel and Tanzania vacations with us! No worries. We know Tanzania. Start your planning with us and we’ll make sure you have an unforgettable Tanzania vacation and/or an amazing Tanzania Safari. We have compiled everything you need to research, plan, schedule and enjoy your Tanzania vacation. Benefit from our experience and the experiences of our past clients. Read their unvarished reviews of the locations in Places 2 Go and the activities in Things 2 Do and People 2 Meet. Familiarize yourself with how to book your Tanzania safari so that you can sit back and relax and just count-down the days until your arrival!